As senior editor of Tire Review magazine, Denise writes feature articles on various tire segments and columns on boosting dealer profits, as well as managing and editing the magazine's various featured columns. She also manages Tire Review Online, the magazine's well-read Web site. Prior to joining Tire Review, Denise served as feature section writer and news reporter for the Medina Gazette and was a reporter for the Barberton Herald, both located in the Akron area. 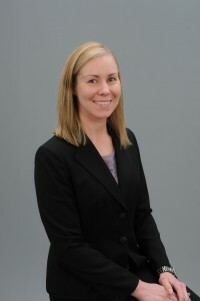 She is a graduate of the University of Akron with a degree in communications. It’s no secret that vehicle repairs and maintenance are not high on your customers’ lists of things they’d like to do. Part of the reason is the inconvenience: finding an appointment time that works around busy schedules; securing a ride and dropping off the car, or clearing an afternoon to sit and wait for repairs. And what if a job takes longer than originally planned? Well, you’re talking a whole new level of inconvenience. While courtesy shuttles once served as a solution, today they no longer offer the same “wow factor” for customers as they once did. Instead, savvy shop owners are beginning to follow the example of luxury car dealerships – offering customers a loaner car to use while their own vehicle is in the shop, especially in the case of overnight repairs. 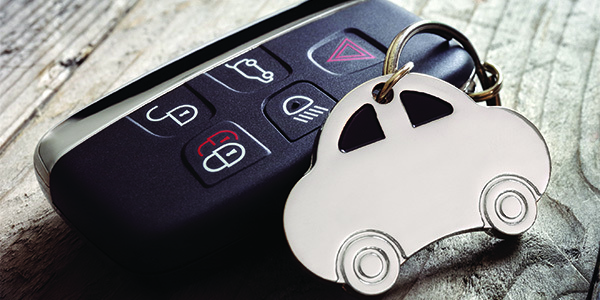 Below, a few shops who have taken steps to set up loaner car programs share some insights about why and how they made the move. An industry visionary in many ways, Barry Steinberg, owner of Direct Tire & Auto based in Watertown, Mass., started a loaner car program very early on when, in 1985, one of his employees was selling a used car. Today, Direct Tire operates a loaner fleet of 23 Honda Civics, each on a three-year lease cycle from a nearby car dealership. In addition to the well-publicized perk for customers, the loaner cars themselves serve as an advertising tool – each is a “rolling billboard” for Direct Tire, according to Steinberg. Regarding the mechanics of the program, the details – who has a car, on which days and for how long – are tracked in the dealership’s POS system. Customers provide a copy of their drivers license, their insurance information, sign a full insurance waiver for damage and any liability, and hit the road in their loaner car. Direct Tire carries a multi-million dollar umbrella policy for liability and Steinberg opted for a very high deductible to lower the monthly premiums. He says there have been very few insurance issues in the 30-plus years of offering loaner vehicles. Roughly 15 years ago, Bud Luppino, owner of Riverside, Calif.-based Bud’s Tire Pros, researched owning a loaner fleet versus contracting with a rental car company and opted for the latter. “If we have a situation where it’s needed, we just call Enterprise. We have an account with them and a lot of times we pay for the car; in certain situations the customer does,” he says. The biggest challenge to owning a fleet is the cost of insurance in California. That, combined with the fact that Bud’s Tire Pros doesn’t need loaner vehicles often, made investing in a decent car – plus the cost to insure and maintain it – not worthwhile. Ron Poulin, owner of Country Tire & Service Center in Rochester, N.H., took that sentiment one step further and enlisted Enterprise as a tenant in the building he constructed when opening his shop. Poulin, who comes from a car dealership background (he’s still a partner with his father and brother at a Jeep dealership down the street from his business), has experienced owning and operating a dealership’s rental fleet, which is why he took what he felt was the easier and less costly route of partnering with Enterprise. 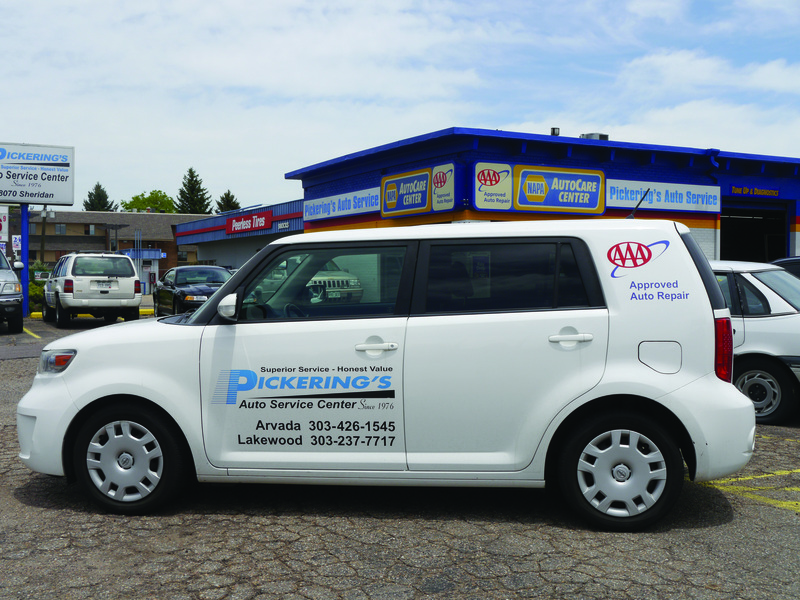 In addition to having Enterprise as a tenant, the rental car company sends its vehicles to Country Tire for service, which helps keep the shop full in the form of flexible repair and maintenance work. “Whether it be Enterprise or any of rental car company, a lot depends on how many locations the company wants to put up in any given city,” Poulin says. “Not every tire dealership or car repair place can have a rental car location; when I was building, I got lucky because Enterprise didn’t have a location nearby. Today’s customers value two things: their time and a no-hassle experience. A loaner car program certainly encompasses these two customer-centric beliefs.